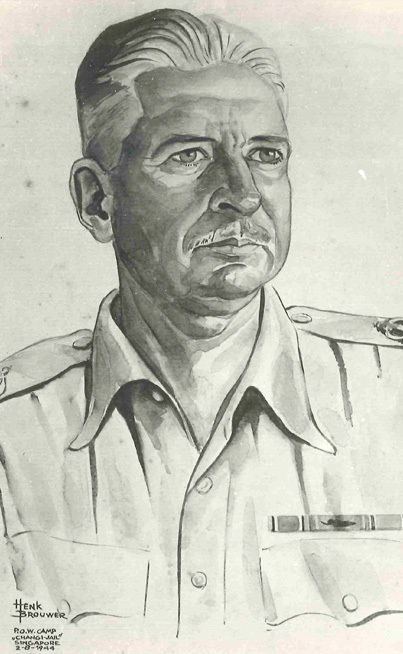 Portrait of Australian major general Frederick Galleghan (1897-1971), drawn by Brouwer and used as cover for Galleghan’s biography. Henk Brouwer Where are the Portraits? Henk Brouwer (1903-1970) was a Dutch artist and soldier who – during WWII – was a prisoner-of-war (POW) in a number of Japanese camps in the Dutch East Indies and Singapore (Changi). In these camps he drew or painted the portraits of more than 300 of his fellow-soldiers. After WWII these portraits got dispersed all over the world. 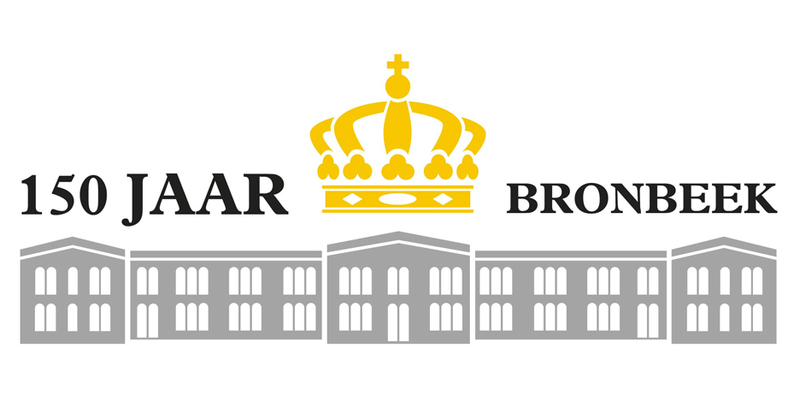 Now a group of Dutch historians, working together as Tijdlijn Historische Projecten (in short: Tijdlijn), is preparing an exhibition and a publication about Henk Brouwer’s work. Crucial to this initiative is Tijdlijn’s international effort to collect as many of Brouwer’s war portraits as possible. Do you have a portrait? Please let us know! Henk Brouwer recorded the names, addresses and signatures of the people he portrayed. 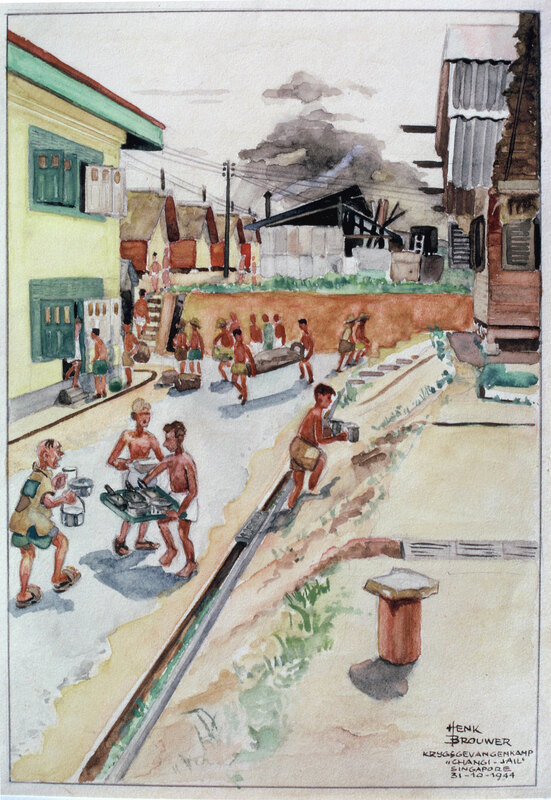 During his years as a POW Henk Brouwer produced hundreds of sketches and drawings of daily life in the camps. 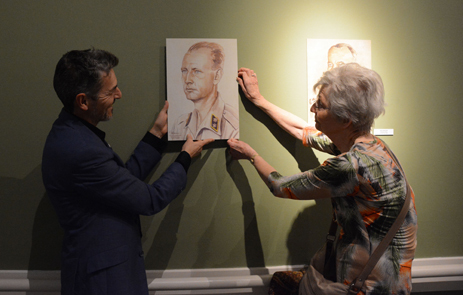 He also started to portray his fellow-POWs. His remarkable talent earned him the nickname of ‘Rembrandt’. Because of the international character of these camps, he not only portrayed many Australian, English and Dutch inmates, but also Americans, Indians, Scotsmen and even a Japanese officer. Among them were a remarkable number of officers. 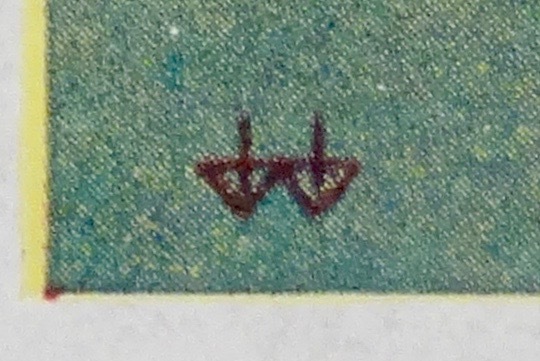 In Changi Henk Brouwer accurately recorded the names and in many cases even the signatures in a notebook. This booklet, containing a wealth of information, survived the war. 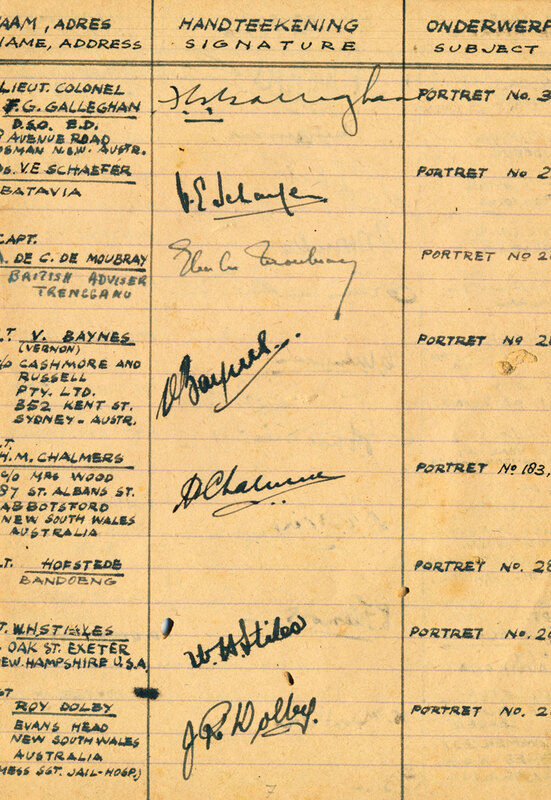 Thanks to this notebook we know the names of more than 200 men portrayed and even their home-addresses at the time. 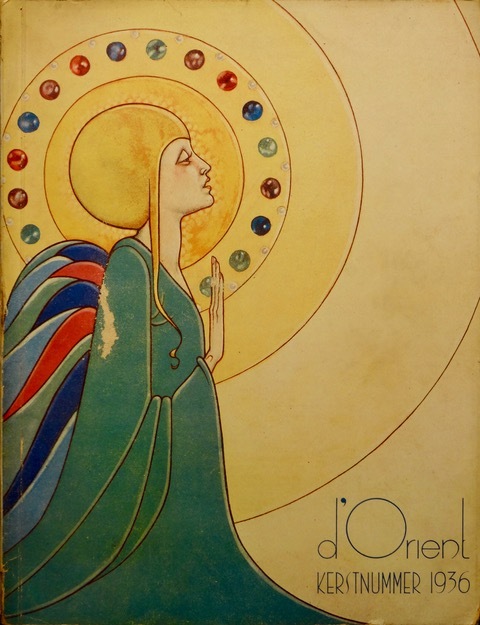 Apart from our search for portraits, we also hope to find other artwork of Henk Brouwer. 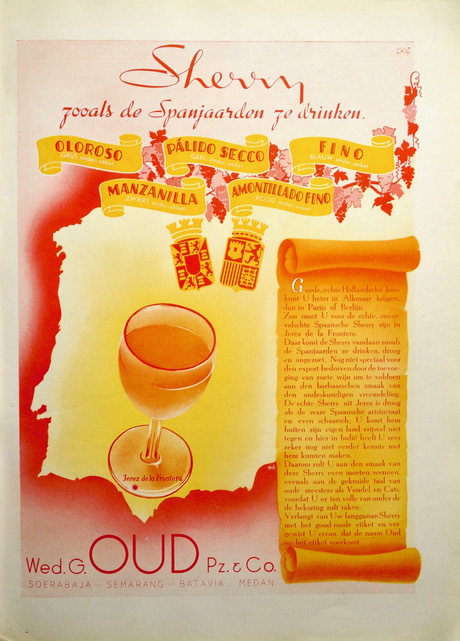 Brouwer worked for the Kolff advertising agency in Batavia from 1935-1940. 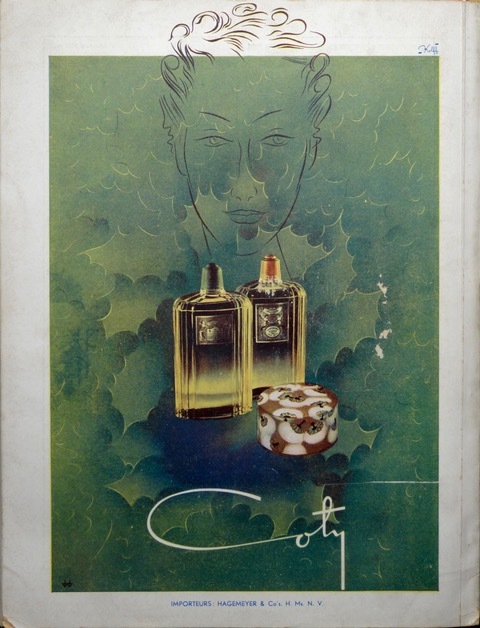 This week we got hold of a rare copy of the 1936 Christmas edition of ‘d’Orient’, a glossy magazine with several ads drawn by Henk Brouwer. We recognize them by his style and his signature (which differs from his later signature). While the Bronbeek-expo receives many visitors every day, we continue the search for portraits. And with succes. 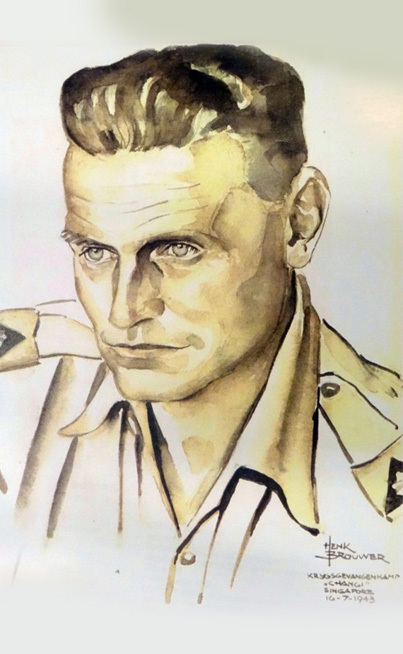 This week we found the portrait from the Australian Lloyd Cahill, who worked as pow for 6 months on the notorious Death Railway. Back in Australia he didn’t tell his family about his horrifying war experiences. After his death they found some personal belongings hidden in a cupboard. Among them this beautiful portrait Henk Brouwer made of him in Changi. We will add it to our gallery of portraits in Bronbeek. To be seen until 6 January 2019! See also our portrait gallery on the website and his little biography. One of the great stories in Henk Brouwer’s manuscript tells about a ‘Klankloze Klavier’ (Soundless Piano), as Brouwer calls it. In Changi, Brouwer made a practice piano from waste materials to keep his fingers supple. His fellow inmates laughed at him, but Brouwer took revenge by giving a silent concert, the third part of the second piano concerto by Tchaikovsky. His friends listened breathlessly and treated him to a huge applause at the end. For the exhibition in Museum Bronbeek we reconstructed this Soundless Piano. Later we found out that Henk Brouwer was not the only one with a soundless practice piano: composers as Mozart and Liszt also had one. 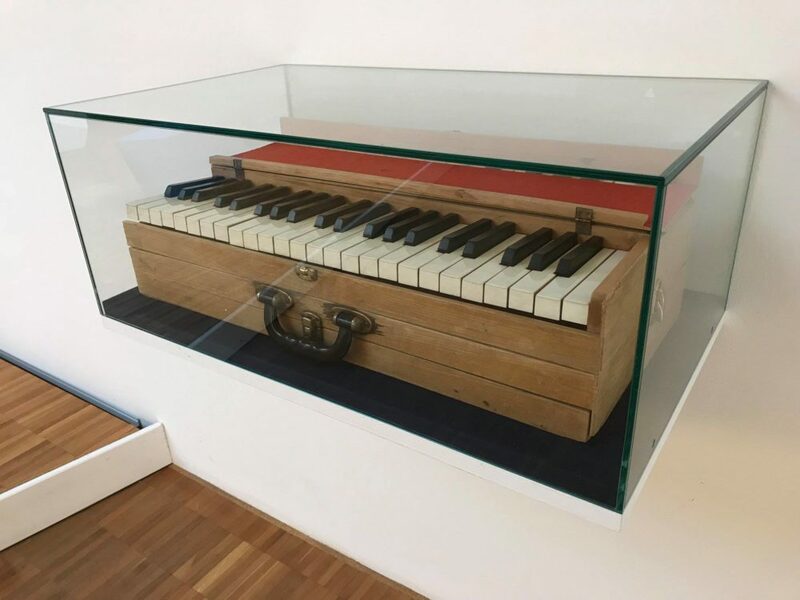 Attached a picture of ‘our’ piano and one of a soundless piano at the Lisztmuseum in Raiding, Austria. 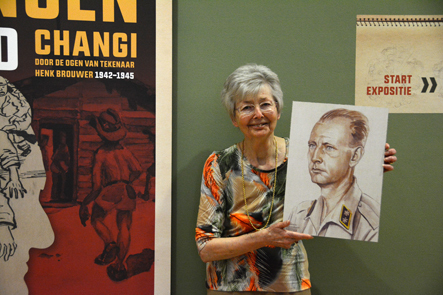 Recently we received a message from Willemina Zitko-Hofstede from Canada, saying that the portrait that Henk Brouwer had made of her father Nicolaas Hofstede in Changi in 1942 was found! In 1979 Nicolaas Hofstede published his memoires about his life in Changi, titled ‘De slaven van Roku Ban’. 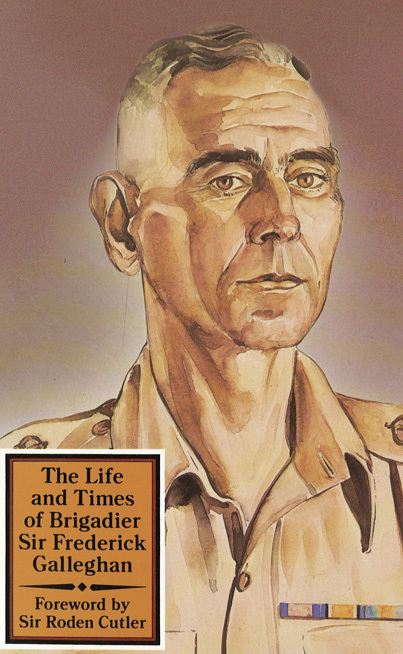 In this book he mentions the portrait that Brouwer made of him as a way to thank Hofstede for his generosity when he shared his meal with Brouwer, who was in poor health. 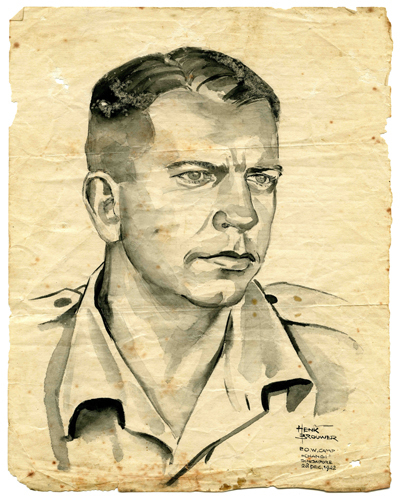 Hofstede writes: ‘After the war this portrait from my time in Changi got lost.’ We couldn’t be more surprised to receive this message of his daughter! Last week Willemine Hofstede came all the way from Canada to meet her family. Ofcourse a visit to the exposition in Museum Bronbeek was part of the programme. After 75 years she gave her fathers portrait its deserved place in our gallery of portraits. Terwijl de expo in Museum Bronbeek druk wordt bezocht, gaat de zoektocht naar portretten door. En met succes! Deze week vonden we een nieuw portret van de Australiër Lloyd Cahill, die tijdens WOII zes maanden met zijn bataljon aan de beruchte Dodenspoorlijn werkte. In 1945 werd hij in Changi bevrijd. Zijn familie wist niets over die loodzware tijd. Na zijn dood vonden zij tussen zijn persoonlijke spullen ook het fraaie portret dat Henk Brouwer in Changi van hem heeft gemaakt. Een mooie toevoeging aan de portrettengalerij in Bronbeek. 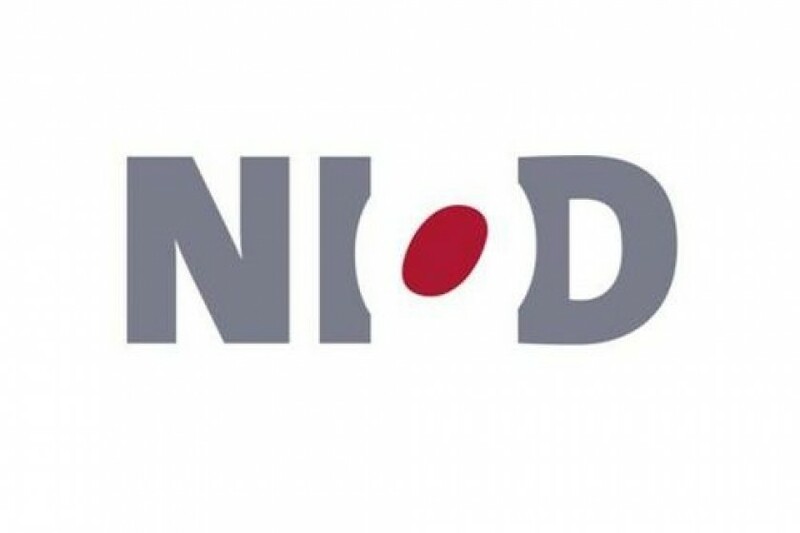 Nog te zien tot 6 jan. 2019. While the Bronbeek-expo receives many visitors every day, we continue the search for portraits. And with succes. This week we found the portrait from the Australian Lloyd Cahill, who worked as pow for 6 months on the notorious Death Railway. Back in Australia he didn’t tell his family about his horrifying war experiences. After his death they found some personal belongings hidden in a cupboard. Among them the beautiful portrait Henk Brouwer made of him in Changi. We will add it to our gallery of portraits in Bronbeek. 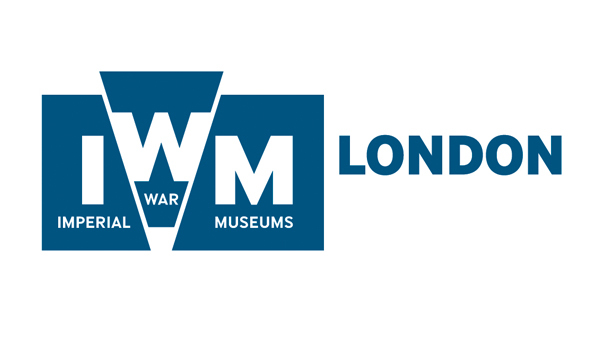 To be seen until 6 January 2019! One of the great stories in Henk Brouwer's manuscript tells about a 'Klankloze Klavier' (Soundless Piano), as Brouwer calls it. 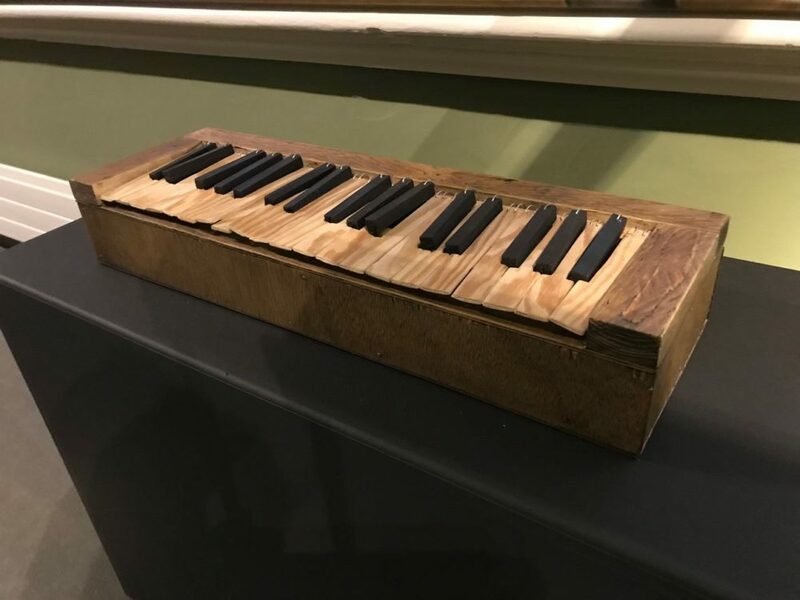 In Changi, Brouwer made a practice piano from waste materials to keep his fingers supple. His fellow inmates laughed at him, but Brouwer took revenge by giving a silent concert, the third part of the second piano concerto by Tchaikovsky. His friends listened breathlessly and treated him to a huge applause at the end.